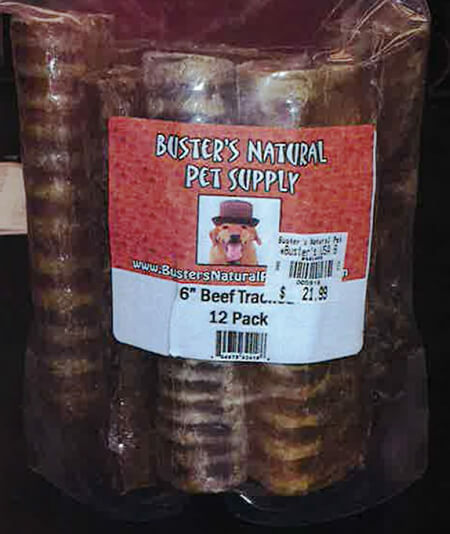 Posted on February 11, 2015, in Recalls, Uncategorized and tagged Beef Trachea, dog, dog treat, dog treat recall 2015, food, Natural Pet, Natural Pet Supply, pet, pet food, Pet International, trachea. Bookmark the permalink. Leave a comment.